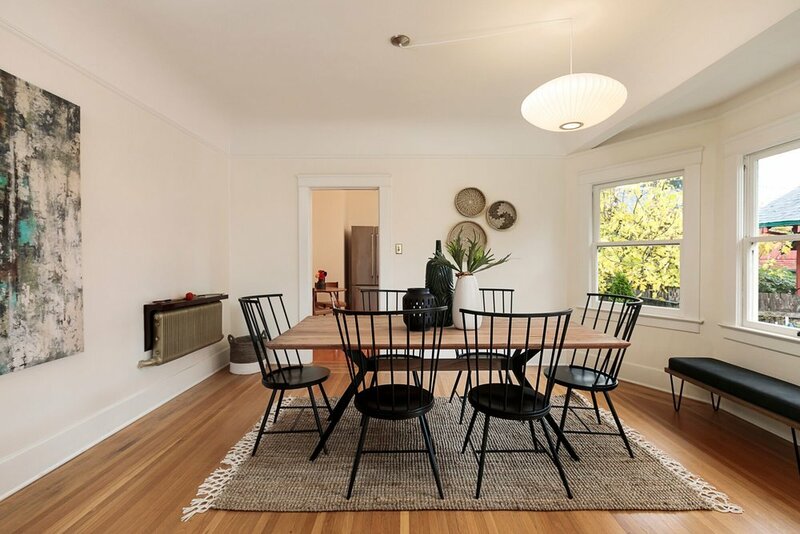 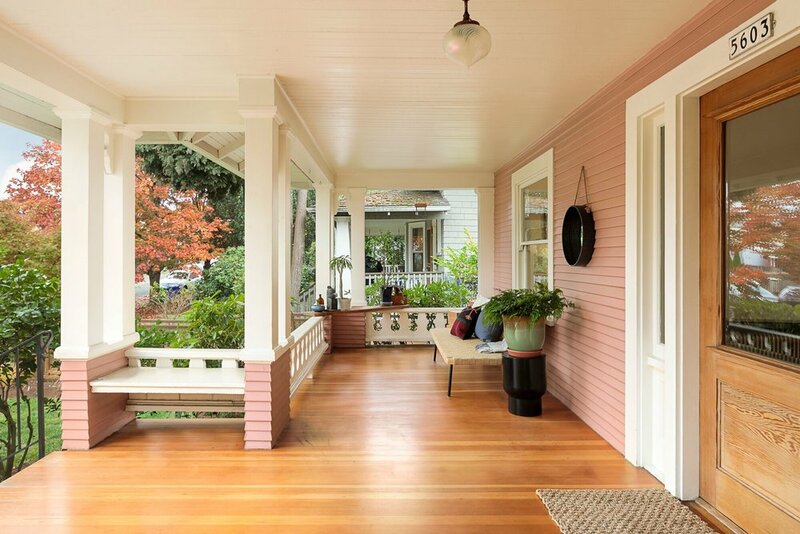 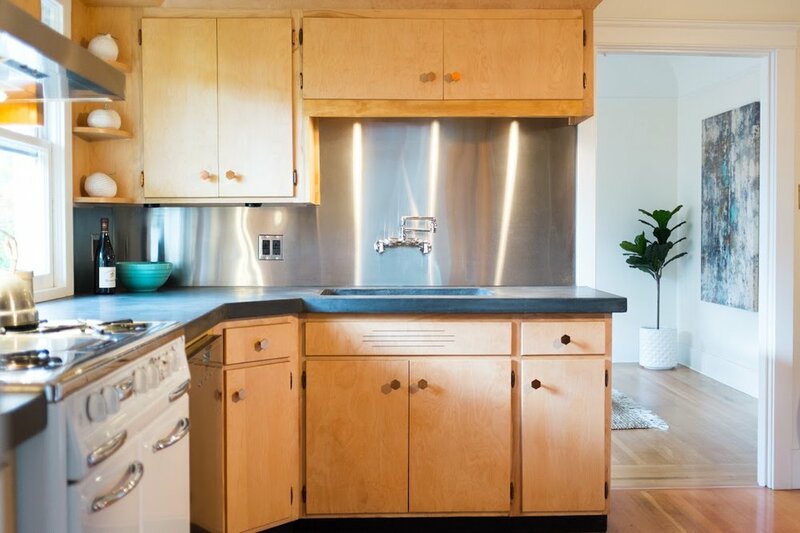 One-of-a-kind Albert Faber craftsman with period-perfect restoration + system updates and seismic retrofit—ideal for rental income and/or mult-gen living. 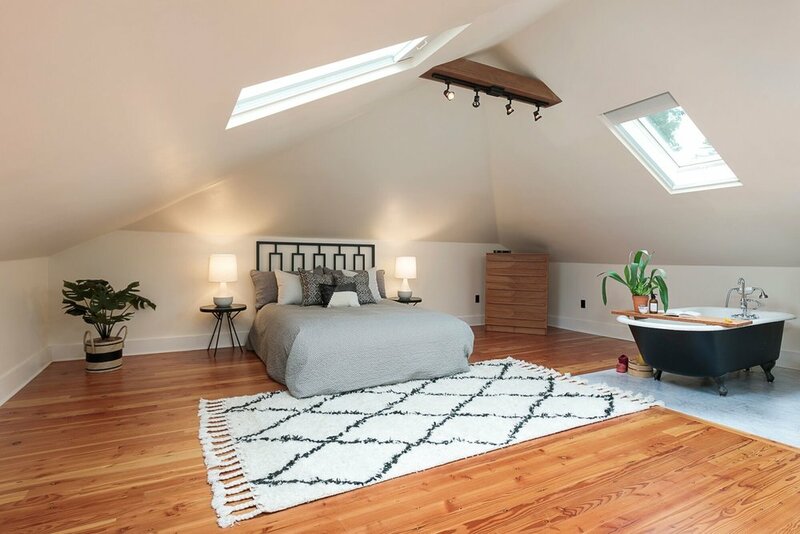 High ceilings, expansive porch, Rejuvenation fixtures/hardware, antique Wedgewood stove, and skylit master suite for stargazing. 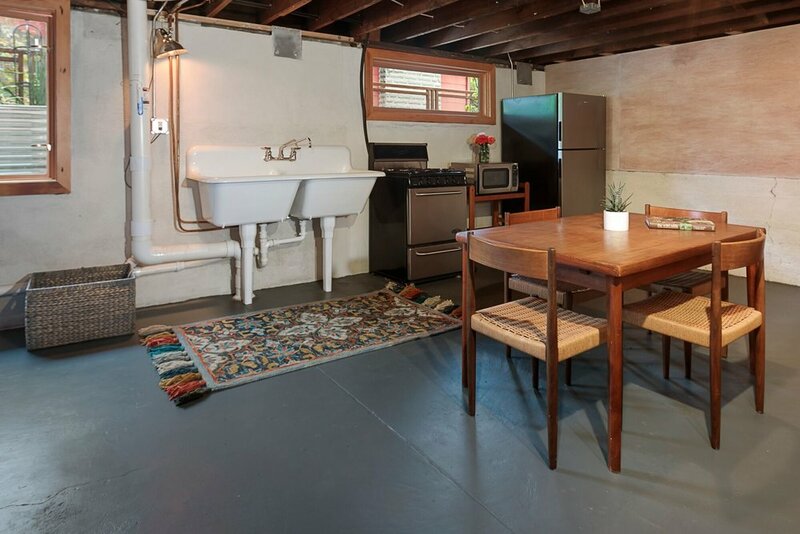 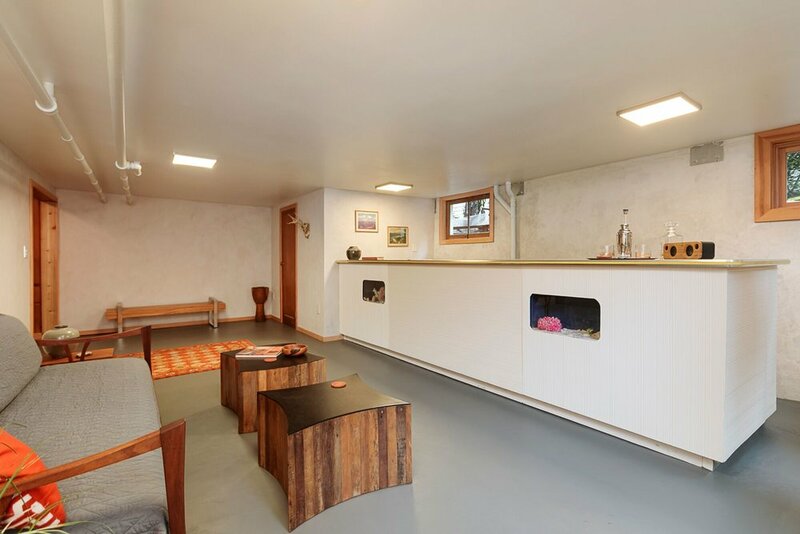 Eco-remodeled basement speakeasy w/ ext entrance is perfect for ADU. 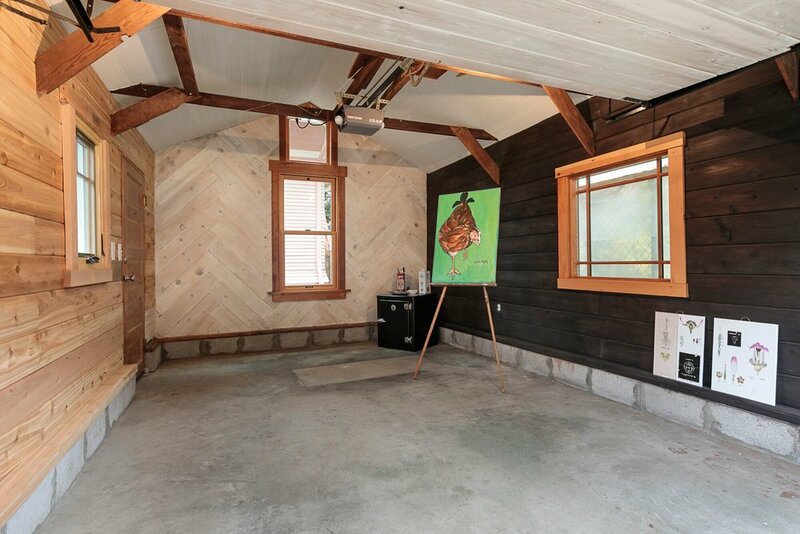 Bonus studio/office with alley access. 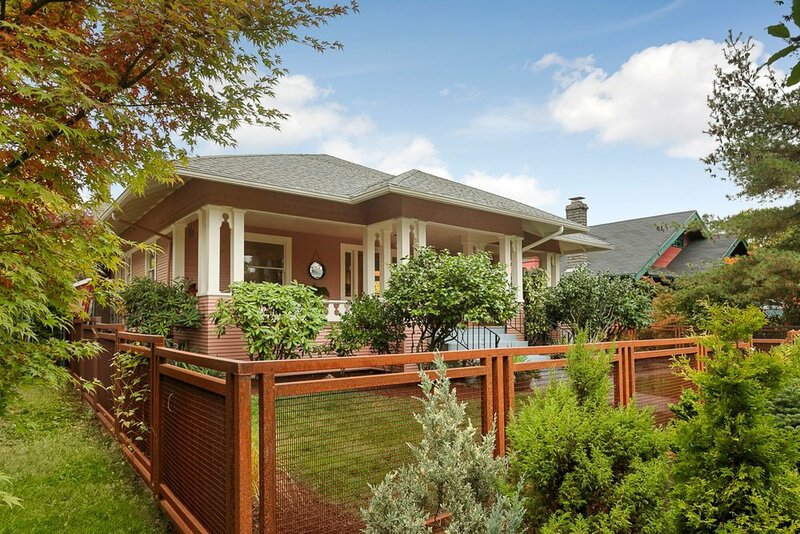 Stroll to library, Peninsula Park, shops, and restaurants.